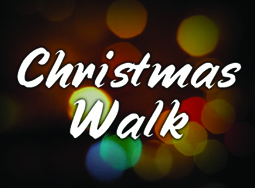 All are invited to attend the annual Boca Grande Area Chamber of Commerce Christmas Walk this Saturday, Nov. 25 from 5 to 8 p.m. The Boca Grande village will be ringing with Christmas cheer. Stroll down the luminaire-lit town and visit our local businesses. Enjoy performances by the Charlotte Symphony Orchestra Brass Quintet, and share your Christmas wishes with Santa Claus. Contact the Chamber office with any questions at (941) 964-0568, or email the office at info@bocagrandechamber.com. Older PostThe big weekend for Boca Bargains has arrived!